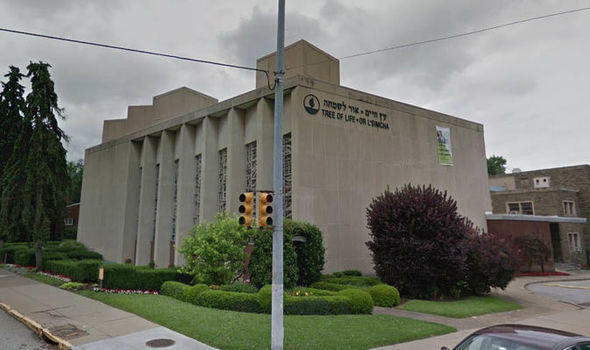 On Saturday, 11 Jewish worshipers in Pittsburgh were killed in a shooting attack on the Tree of Life Synagogue and the people who were gathered there. The victims ranged in age from 65 t0 97. South Dakotans of several faiths gather in support this weekend at Augustana University in Sioux Falls. In The Moment welcomed Matilda Oppenheimer and Stephen Rosenthal to preview the event.